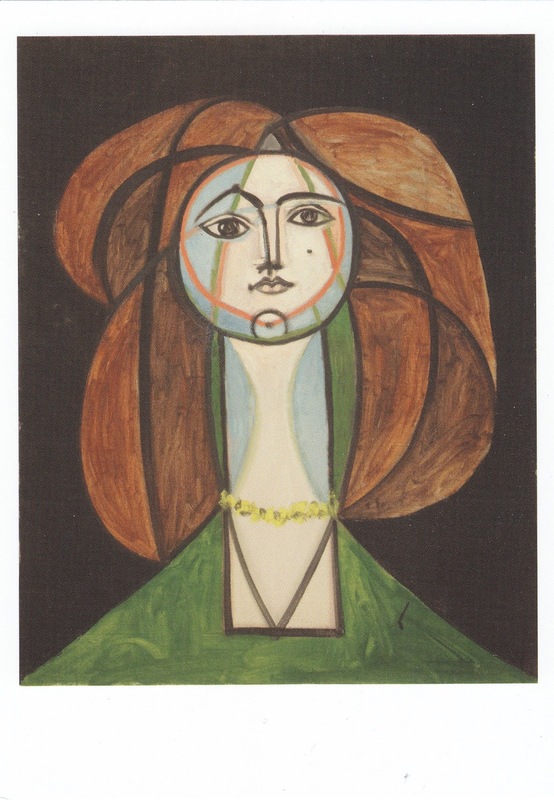 Outgoing postcard US-3620822 to Thailand shows Pablo Picasso's 1946 painting Woman with a Yellow Necklace. It was a portrait of Picasso’s partner Françoise Gilot with overlaid geometry. 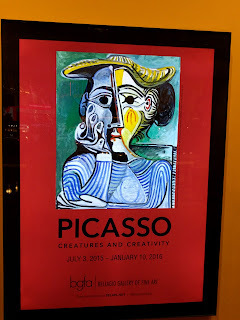 The portrait, along with 42 other original works by Picasso from 1938 to 1962, is on exhibit at Bellagio Gallery of Fine Art. 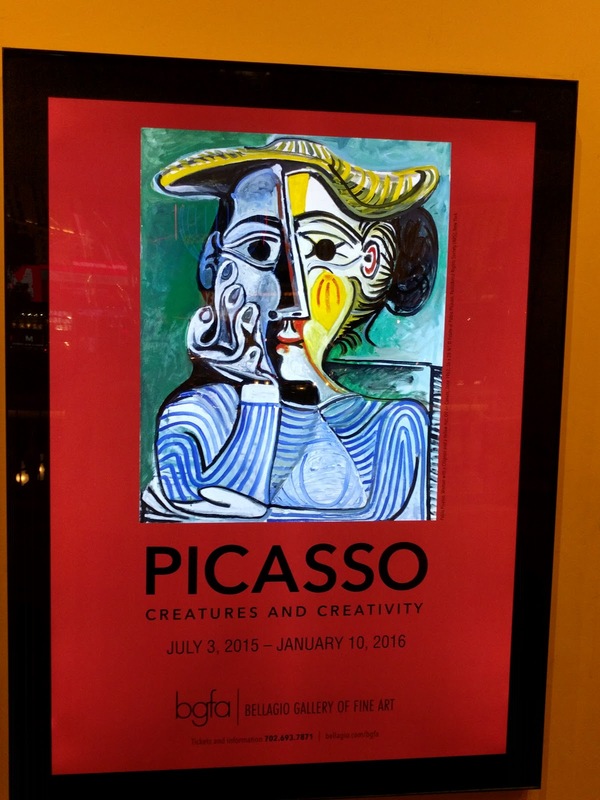 Opened on July 3, 2015, “Picasso: Creatures and Creativity” focuses on Picasso’s fascination with the human form.